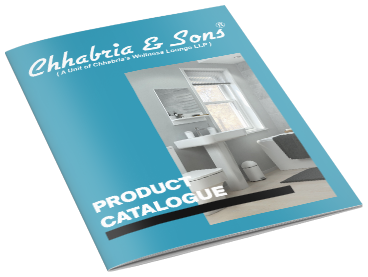 Chhabria & Sons dealers of Solid wood flooring, Engineered wood flooring & Laminate wood flooring. With over a decade of international experience in woodwork, Kingsmen full-fledged manufacturing facility is capable of servicing a small house as well as a large apartment complex with the same speed. Kingsmen offers solid wood with a wide range of wooden flooring options with different species of wood, sizes and colors. 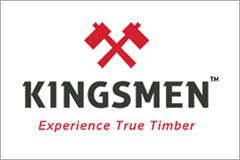 Kingsmen provides centralized distribution of wood flooring, solid wood flooring along with customized installation. Come visit our showroom to have a look at the complete wooden flooring range. Page rendered in 0.0774 seconds.